As well as offering bonus bets to all new signups, most bookmakers also reward members with ongoing betting offers including bonus bets and moneyback offers on key sporting events. We've made it easy for you to find bookmakers latest betting offers as they're listed below in the order that each promotion was launched. Place a winning bet at odds of 4/1 or greater at 888sport and they'll add a £5 free bet to your normal winnings! 18+ T&C’s Apply. Expires 30/06/2019. Min Bet £10. Min odds 4/1. Free Bet credited upon bet settlement. Free Bet expire after 7 days. Limited to 1 token per day. Withdrawal restrictions and full T&C’s apply. See 888sport's website for more details. 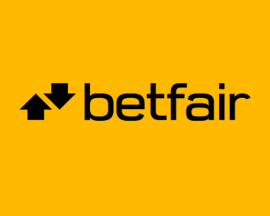 Opt-in to Betfair's promotion and you'll be able to claim a £5 risk free bet for use on their Exchange! 18+ T&C’s Apply. Risk £5+ in your first bet on the Exchange & if it loses Betfair refund you £5 in cash. Only available to customers who have never placed a bet on the Betfair Exchange. Full T&C's apply, see Betfair's website for more details. 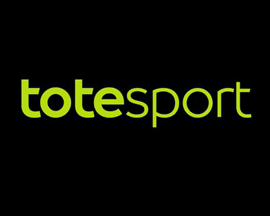 Join Totesport's Cashback Club and you'll get 10% cashback on the Totepool bets that you place each week! 18+ T&C’s Apply. 10% cashback when you spend a minimum of £20 on Totepool bets each week. Promotional period 00:00 Monday – 23:59 Sunday on a weekly basis. Promotion paid in cash. Promotion cannot be used in conjunction with another Totepool promotion or cashback offer. Further T&Cs apply. Back a team and get paid out as a winner if they score first - even if they go on to lose or draw the match! 18+ T&C’s Apply. Expires 23:59:59 on 01/06/2019. Online only. 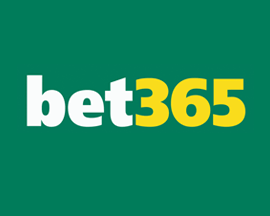 First bet qualifies, singles on pre-match “90 Minutes” market on selected matches, winnings paid as cash up to £50 max, player/currency restrictions & terms apply. Opt in to Coral's new free bet club; 'Bet & Get' and you could earn £10 in free bets each week! 18+ T&C’s Apply. 18+ UK+IRE players. Opt in required. Some deposit types, markets and bet types excl. Min Odds EVS. Bets must settle before 23:59 Thurs. 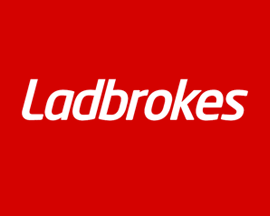 £10 free bet (£5 online & £5 Shop/Connect ) valid for 7 days, stake not returned. No cashout. Restrictions + further T&C's apply. Opt-in to 888sport’s Title Race promotion to be in with a chance of winning £10k in free bets every week! 18+ T&C’s Apply. Minimum Stake, Odds and League’s restrictions may apply (see race page for details). Free Bets expire after 7 days. Withdrawal restrictions and full T&C’s apply. 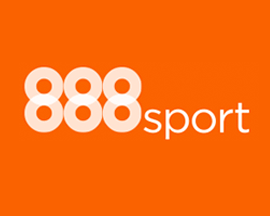 Please see 888sport's website for more details. 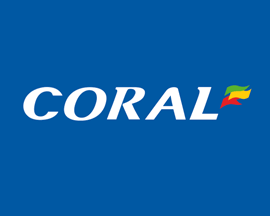 Place a winning bet of £1+ on Coral's Build Your Bet markets to be in with a chance of winning a share of £25k! 18+ T&C's Apply. Expires 31/03/2019. 18+ UK+IRE Online Customers. Leaderboard standings determined by descending order of winning Build Your Bet odds during promo period. Min Stake £1. First Prize £10,000. Max One prize per customer. T&C's apply. Predict the scores of 6 Premier League fixtures each week for a chance to win up to £1k in free bets! 18+ T&C’s Apply. Expires 12/05/2019. 18+, Must be real money player, Must Opt-In, Must be over 18 and located in the UK, 2 Prizepools. Further T&C’s apply, see SportingBet's website for more info. 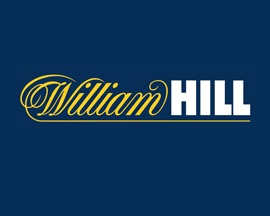 Enter William Hill's new horse racing prediction competition and you could win up to £50,000! 18+ T&C’s Apply. Player, country restrictions and terms apply to William Hill Lucky 7. 18+ only. Please see William Hill's website for more details and the full terms and conditions of the competition. 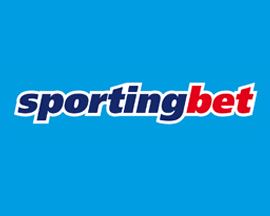 SportingBet are offering to refund losing ACCA's with 5 selections or more if they lose by just one leg. 18+ T&C’s Apply. Expires on 31/12/2019. Opt-In required. You can mix all sports into one bet, however all legs must be greater than 1/5 (1.20) odds. Minimum stake is £5. Free bet is up to £20. All selections must be settled on the same date. 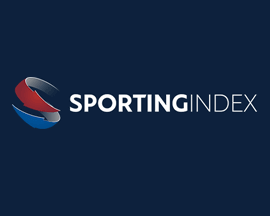 Further T&C’s apply, see SportingBet's website for more info. Bet on a British or Irish horse race and if your horse fails to start, you'll instantly receive a cash refund. 18+ T&C’s Apply. 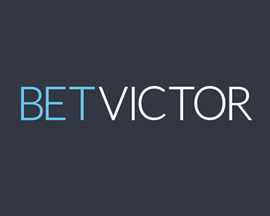 Bet Victor will refund all losing bets (in cash) on British and Irish racing on horses who fail to give punters A Run For Their Money and refuse or whip around at the start, fail to come out or lose all chance at the stalls. Further T&C's apply, see Bet Victor's website for more details. How to get moneyback as a free bet if your football ACCA loses due to one team letting your bet down. 18+ T&C’s Apply. Applies to pre-match 5-Fold+ Match Result accumulators placed on selected leagues and matches taking place on or before 01/06/2019. Min odds per leg of1/3. Fulfilled in free bets. Max £10. Full T&C's Apply. Refer a friend to Betfair and you'll earn a £20 free bet. Repeat this up to 5 times for £100 in free bets! 18+ T&C’s Apply. 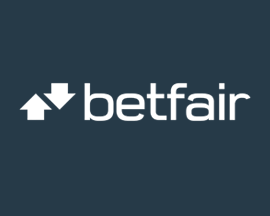 T&C’s apply to Betfair's Refer A Friend Offer. Please see Betfair's website for more details. Take advantage of ACCA Boost and Coral will boost your winnings on 4 leg football ACCA's by 10%. 18+ T&C’s Apply. 18+. UK+IRE only. Min £2 bet. Min match odds 1/10. Min acca odds 6/4. Selected markets. 10% bonus paid as free bet up to £100. Bonus on winnings only (not stake). Bonus credited from 12pm day after settlement, valid for 4 days. Bonuses redeemable on sports in single bet. Only 1 Acca Boost per customer per day. Void if bet fully Cashed Out. T&C's Apply. Get moneyback as a free bet if your 6-fold or greater accumulator loses due to one leg letting you down. 18+ T&C’s Apply. T&C’s apply to 888sport ACCA Saver. Please see 888sport's website for more details. How to use Bet Boosts to enhanced the odds of one ACCA and one horse racing bet every single day! 18+ T&C’s Apply. T&C’s apply to William Hill Bet Boosts. Please see William Hill's website for more details. ACCA Edge is Betfair's version of ACCA insurance but it pays out in cash, not free bets, if you lose by 1 leg! 18+ T&C’s Apply. T&C’s apply to Betfair ACCA Edge. Please see Betfair's website for more details. How to earn a £10 free bet each week simply by placing five in-play bets on a range of sports. 18+ T&C’s Apply. 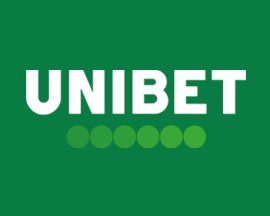 T&C’s apply to the Unibet In-Play Free Bet Club. Please see Unibet's website for more details. Can't find the bet you want to place? Contact Betfred via Twitter and they'll reply with a price for the bet. 18+ T&C’s Apply. Selected events only. If any leg of your request is voided your whole bet will be void. 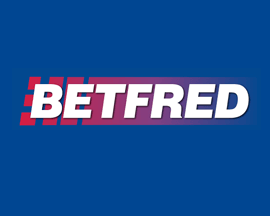 Betfred will endeavour to price as many requests as possible however there are some requests we will be unable to offer a price on. Singles only. Max stakes apply. Usual Betfred rules apply. If William Hill don’t offer a price for a bet, tweet them the bets' details and they’ll reply with some odds! 18+ T&C’s Apply. Applies to all football markets from different games only. Betting rules and terms apply. If Coral don’t have the bet you want to place, get in touch on Twitter and they’ll get back to you with a price! 18+ T&C’s Apply. 18+. Prices may fluctuate. Selected markets only. T&C's Apply. Please see Coral's website for more details. Use Ladbrokes' new #GetAPrice feature to create a bet combination and request odds for it via Twitter. 18+ T&C’s Apply. 18+. T&C Apply. Prices may fluctuate. Available on selected leagues. As well as offering bonus bets when you join, betting offers are an excellent way to get better value from the online bookmakers that you bet at - and we love 'em! So the bookmakers like to reward their members for their loyalty, and you get to increase your betting budget and improve your chances of winning big! 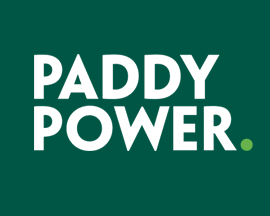 We showcase all of the best bookmaker offers that you can claim above making it easy to compare offers and find a deal that you can take advantage of. 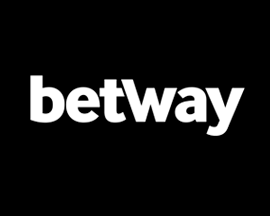 Claiming any of the bookmakers weekly betting offers is as easy as visiting their website, logging in to your account, and betting on the market the offer relates to.